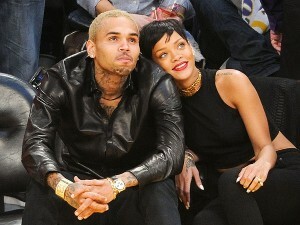 Home \ Celebrity Blog \ Another Breakup? It seems that everyone in Hollywood bites the dust. Brown, entered the program in November. 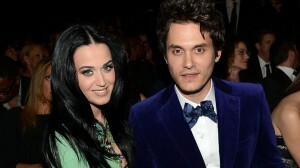 The reports show that another couple, Katy Perry and John Mayer have broken up as well. Their love fairy tale is over. Did Katy Perry really dumped him? Despite all the ups and downs, the musical couple is one of Hollywood’s favorite couples. 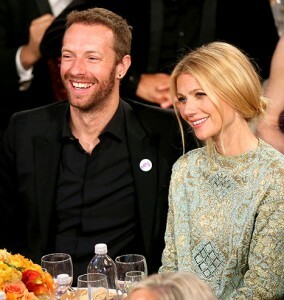 announced that they are divorcing. separate at this time,” the comment of singer was. and Robin was 14. 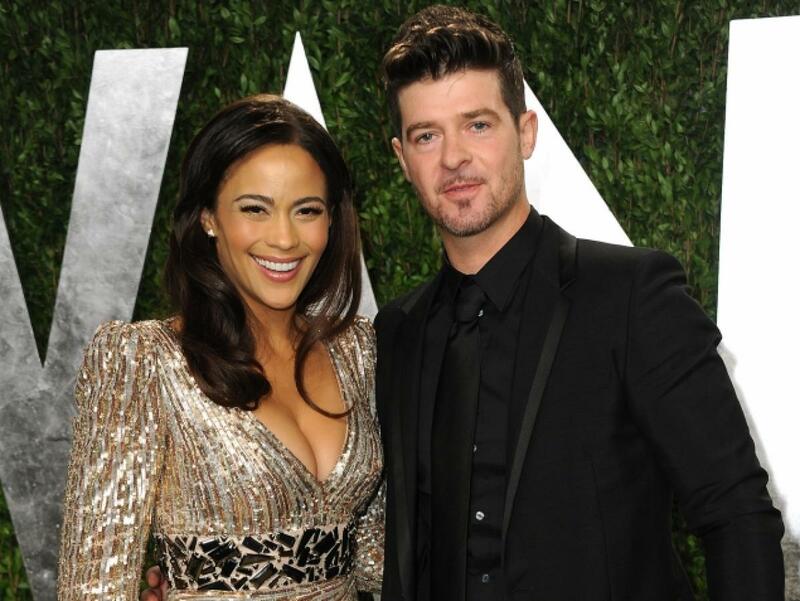 They married in 2005 and gave birth to a son (Julian Fuego) in 2010. Is the fame ruining people’s love relationships, and most important their own souls? So far the reports show so….